Rumor has it Amazon is working on a super-cheap $50 tablet, but the company could also have a more expensive Fire device in the works. 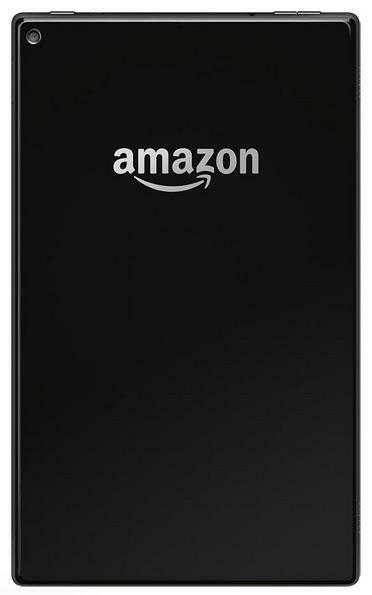 A new leak reveals an alleged 10-inch Amazon slate with a totally redesigned version of its Android-based software. The operating system pictured above appears to be a huge departure from previous versions of Fire OS. 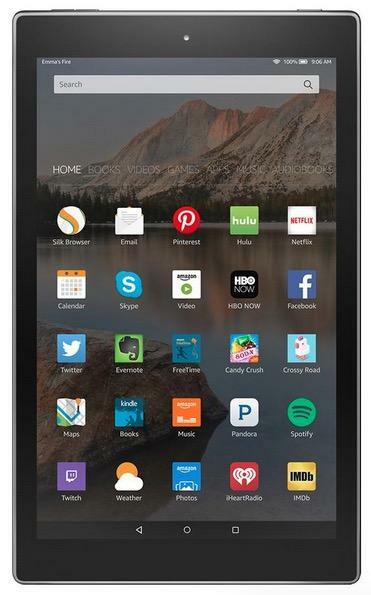 The app icon layout and control buttons look like regular Android, though Amazon’s added a row of tabs near the top for jumping between Home, Books, Videos, Games and more. Unfortunately, it doesn’t like like the Play Store or any other Google Play Services are available. The back of the device is also pretty surprising. Amazon’s typical angular design is gone. Instead, it’s a simple flat panel, though the company’s logo is still proudly on display. All these drastic changes seem a little fishy, though Evleaks, aka Evan Blass, has a solid reputation when it comes to leaking new devices. Rumor has it Amazon is also scaling back its hardware development team after the Fire Phone fiasco, so it’s possible this could be a first taste of the company’s new and more restrained strategy. We really like what we’re seeing. There’s no word on when the device will actually launch, but we’re guessing Amazon will want to roll out at least a few new products in time for the holiday shopping season.